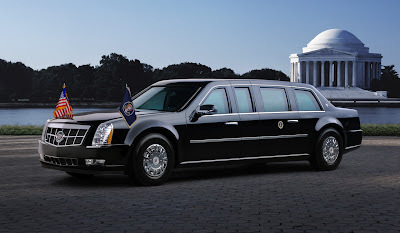 Jimmy the Gun: Is It a Limo? Is It a Tank? 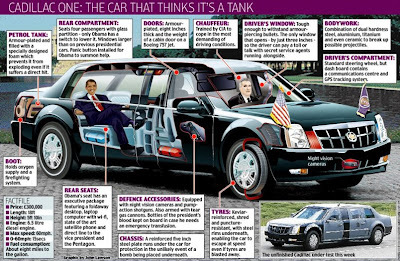 The Obamobile.